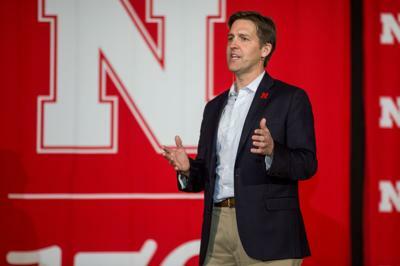 A Republican senator who’s among President Donald Trump’s most vocal critics within the party blamed technology for the country’s divisions during a discussion with University of Nebraska-Lincoln students this week. It isn’t just us (i.e the frum kehillah) who have reservations about the modern technology. Could the Senator convince Trump to stop his frequent tweeting?